Your mind has a unique, energetic frequency that runs parallel to your individual place in history’s time-line. As a soul who decided to take human form, both dense and luminous in nature, you are bound to the subtle and radical changes in the earth’s rhythms as well. There is only one sanctuary from the chaotic changes we are now experiencing– your own mind. In the Aquarian Age you must acquire an understanding of how your mind interacts and functions, and a mastery of the quality and flow of your own thoughts. Mind & Meditation, a KRI Level 2 course as taught by Yogi Bhajan, is intended to illuminate the relationship between you and your mind. Through this powerful experience, you will explore how the mind works in relationship to yourself and others. You will begin to integrate fundamental concepts about the nature and dynamics of the mind into your life. Perhaps most important of all, you will deepen your meditative practice. The type of relationship we create with our mind is essential to our ability to act effectively, to recognize our true nature and to align with our Divine Purpose. Yogi Bhajan taught us the old ways of using the mind are becoming obsolete. The technology presented in Level 2 Mind & Meditation addresses the rapid shifts we are experiencing today, individually and as a collective. Developing a personal meditation practice. Over these six days you will increase your awareness of the layers of the mind. As you delve more deeply into knowing and experiencing the Positive and Negative minds, your Neutral meditative mind will be yours. Your communication will be clearer, your relationships will deepen and your heart will open. Change Your Thinking, Change Your Life! During the training you have time to study, reflect and absorb the concepts presented. You will have time to review information and practice the meditations and kriyas that are given in both the manual and home study guide as well as on the set of DVDs that you receive in the course. Mind & Meditation is a 50-hour course with classroom hours and independent study. It is an in-depth transformational learning and teaching experience with a well-designed curriculum, manual, and support materials. This program is open to those who have completed the KRI Level 1 Kundalini Yoga teacher training. 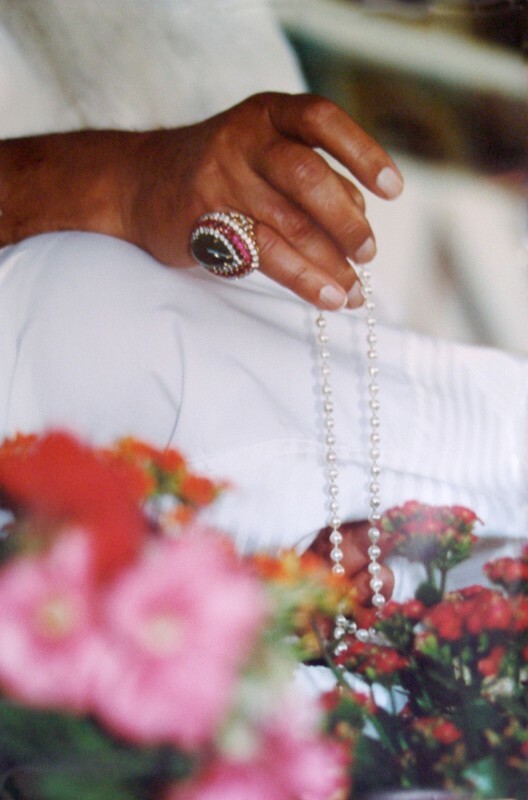 Mind & Meditation is one of the five modules required for Level 2 certification as a Kundalini Yoga Practitioner. The course emphasizes carefully chosen meditations, kriyas, and readings. All the information is presented in highly interactive learning environments. You will explore topics and discuss them with other students in both small and large groups. You will have the opportunity to practice meditations deeply over an extended time. You will test and observe the application of these techniques and attitudes in your life. One highlight of the course is a day of silent meditation to go deeper into your experience of self. Pivotal to this path of study is a chance for you to encounter the energy, teaching and character of Yogi Bhajan as directly and personally as you can. We use videos of him teaching classes and meditations throughout the course. $625.00 + tax per person for course repeat fee. Includes a light lunch (vegan/vegetarian) each day of the course.